Autobahn Volvo Cars | New & Used Volvo Cars in Fort Worth, TX | Serving the DFW area, Grapevine, Haltom City and Dallas, TX. 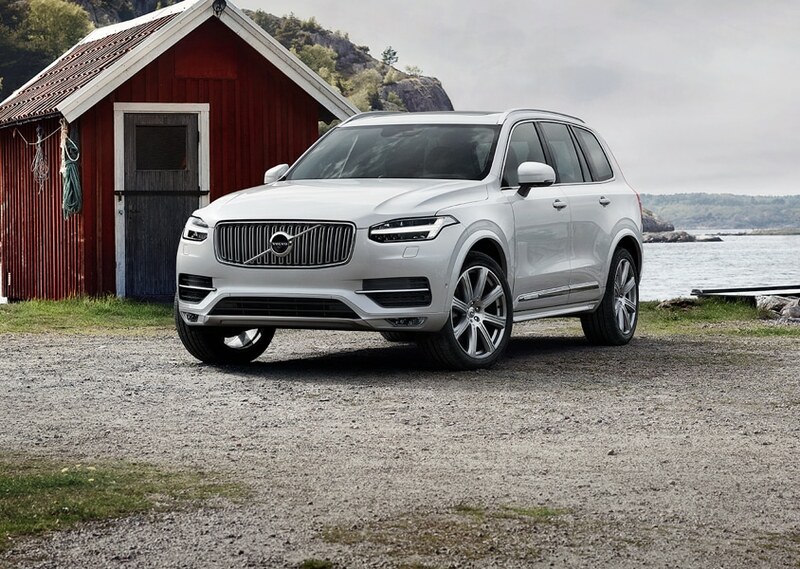 Finding your next new Volvo or used car, truck or SUV near Grapevine doesn't have to be as difficult as you may think. At our store in Fort Worth, we're prepared to do what it takes to satisfy your automotive needs. Which is why so many area drivers opt to visit us when the time comes to improve their ride. With our diverse inventory and commitment to customer service, you'll leave our dealership feeling confident in your purchase. Whether it be a new Volvo S60 or one of our many pristine used models. Once you visit us, you'll wonder why you didn't make the trip sooner. Our commitment to our Keller and Dallas customers starts with our new Volvo inventory. Consisting of top Volvo models, you can get behind the wheel of the perfect Volvo for your lifestyle needs. 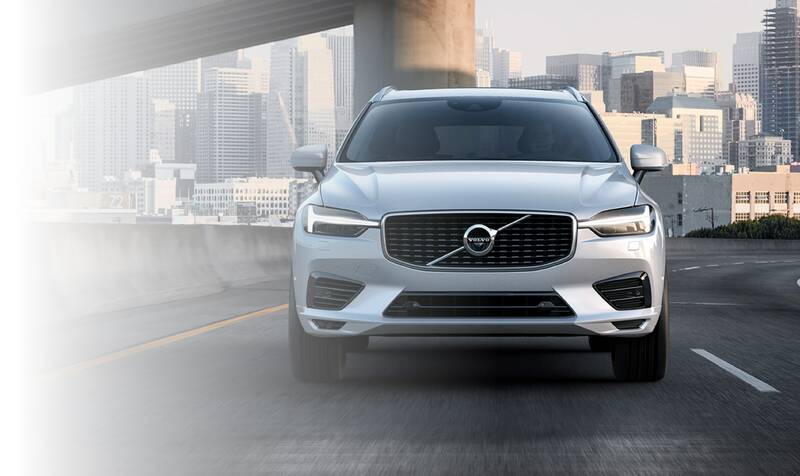 Whether you're searching for a top-trim Volvo S90 or a dependable crossover with the Volvo XC90, you'll enjoy the experience of new Volvo ownership. 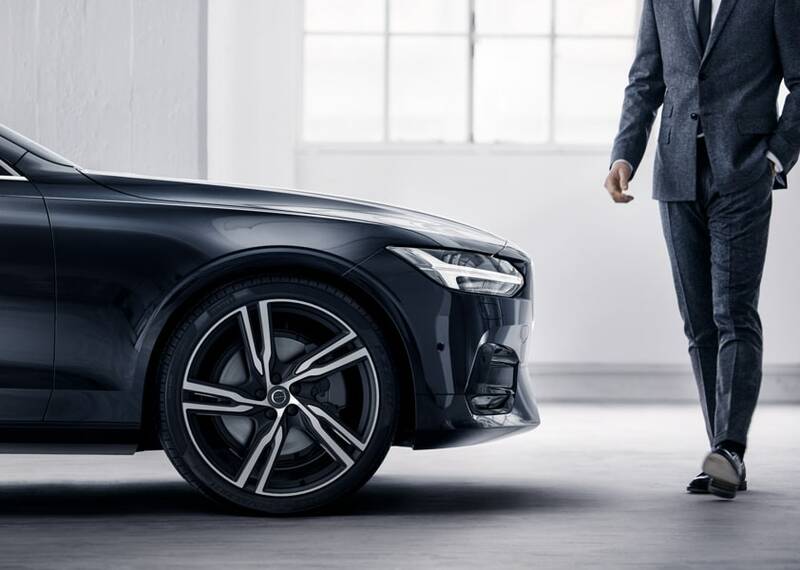 Because Volvo is a brand that delivers on design, performance and modern features, once you get behind the wheel you'll be getting a unique automotive experience. Of course, buying a new Volvo isn't right for every driver. Which is why you'll discover a vast range of used inventory at our dealership. We carry top makes and models, so you can get the right ride for the job. If you're someone who needs a car, truck or SUV, by shopping used at our dealership you can likely find it. Better yet, you'll benefit from a helpful staff ready to aid in your search for a nicer, newer car. That way you can drive home to Keller sooner than you think. If you're shopping for a new vehicle, it's likely that you've got automotive finance on your mind. Our dealership can help with that. At our finance center, you'll find a staff of finance experts. We can secure you the low rates that you need. Whether it's a new Volvo lease or an automotive loan, getting it at our dealership is made easy. We'll guide you through the complex world of auto finance so you can feel confident in your purchase. The last thing we want is for you to leave our dealership worried that your purchase won't fit into your budget. When you finance with us, you won't have to worry about that. Because we work with a network of lenders, you can easily get a finance plan that fits in with your budget and lifestyle. Of course, once you drive off our lot in your new Volvo, we don't want our relationship to end. Part of successful automotive ownership is routine maintenance and repair. From oil changes to tire rotations, ensuring your vehicle runs the way it should, relies on you. Here at our service center, you'll be able to count on our trained, professional technicians to get the service you need. Simply schedule your service online, and bring your vehicle to our service center at the set time and date. We'll get your vehicle running smoothly and efficiently so you can get back to your regular life. If you like to make repairs yourself, we encourage you to utilize genuine OEM parts. Which is what you'll find at our parts center, along with team members ready to track down the right ones for your needs. 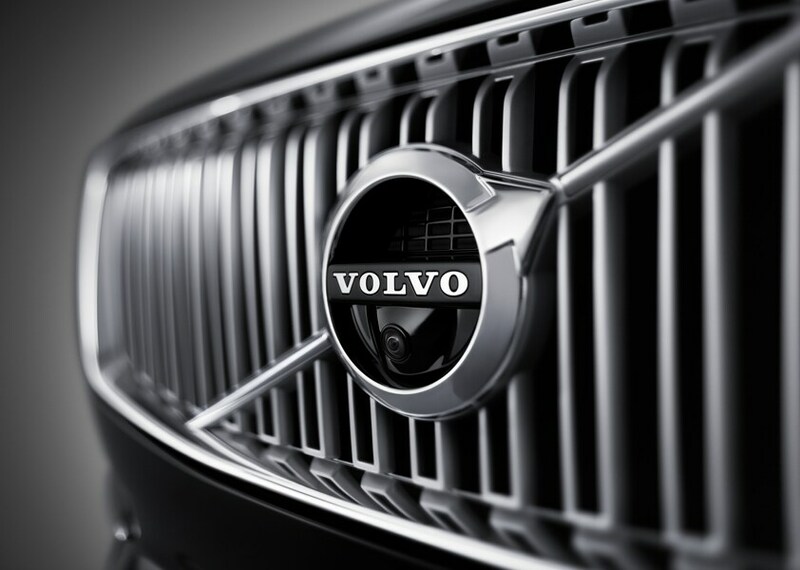 If you're interested in a new Volvo, or have an automotive question, visit our dealership today. At our new Volvo dealership in Fort Worth, we're ready to go above and beyond to exceed your expectations.